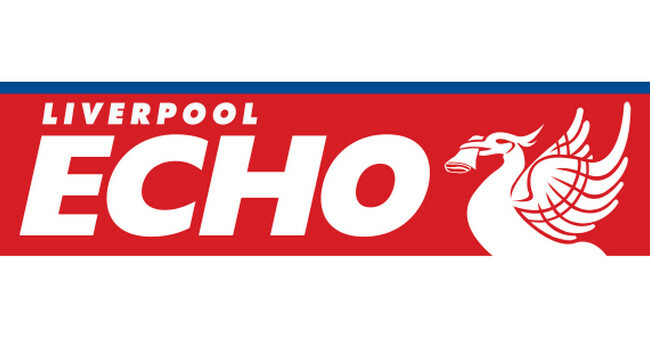 The Daily Telegraph‘s editorial graduate Jasmine Cameron-Chileshe has joined the Liverpool Echo for a three month secondment. Jasmine will work as a general reporter and will continue to accept commissions for the Telegraph. She can be found tweeting @JasmineCC_95.